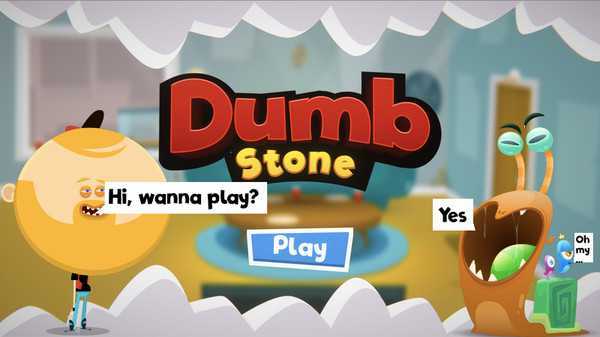 Dumb Stone is a social discarding card game. You have to play clever and be evil to let your opponents take the piled up cards! Get rid off all your cards first and win the game or you are the dumb stone.